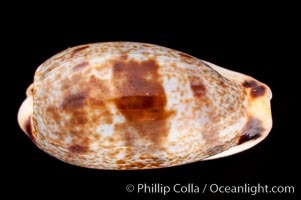 Sowerby's Cylindrical Cowrie Sowerby's Cylindrical Cowrie, Cypraea cylindrica sowerbyana Photo. 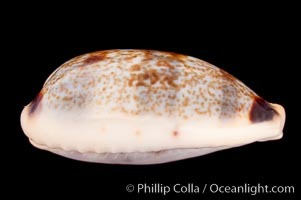 Sowerby's Cylindrical Cowrie Sowerby's Cylindrical Cowrie, Cypraea cylindrica sowerbyana Picture. 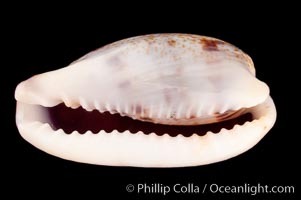 Sowerby's Cylindrical Cowrie Stock Photography of Sowerby's Cylindrical Cowrie, Cypraea cylindrica sowerbyana. 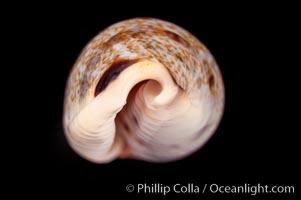 Sowerby's Cylindrical Cowrie Photograph of Sowerby's Cylindrical Cowrie, Cypraea cylindrica sowerbyana.